It's been a long time that I wrote a gratitude list, but I can't let this good habit slip. What a simple and meaningful quote. 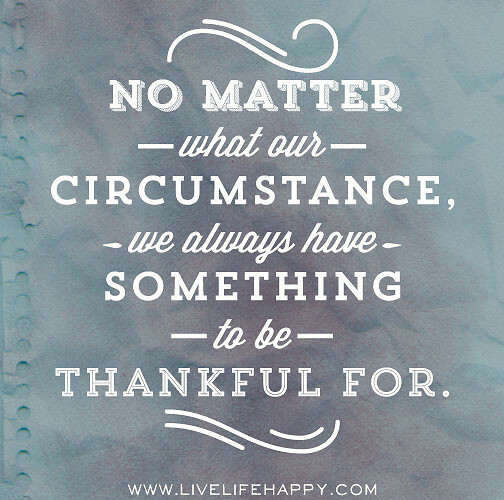 Whatever we are dealing with -good or bad and whatever our circumstances are, there is always something to be grateful for if we see closely. This month has been normal for me. Not many good things or not many bad. Let me list down a few things that I am thankful for. After many unsuccessful attempts in India, I could learn to drive a 4-wheeler in the US. It's a great feeling. I am very desperate to drive on my own so that I can take my kids to library and shopping. I am yet to get a license, but I am confident to get it soon. My elder one has spring vacation for one week and so I could spend more time with him on some simple crafts - paper butterflies and paper plate hens. Those came well. We tried Origami too, but we need to practice a lot. 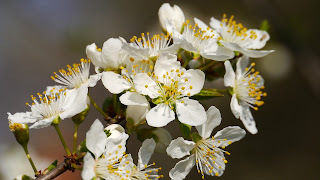 At last, it's spring here. I hoped to spend a lot of time outdoors and take long walks enjoying more sunshine, but we experienced 2 snow storms after 2 long weeks of sunny days. Even though we couldn't experience more sunny days, we utilized those days for cycling and walking. I am hopeful for more evening walks and outdoor plays with children. So, that's my quick gratitude list for the month of March. Do you also feel thankful for anything this month? Let me know in comments. Congratulations. I hope you get your licence soon. 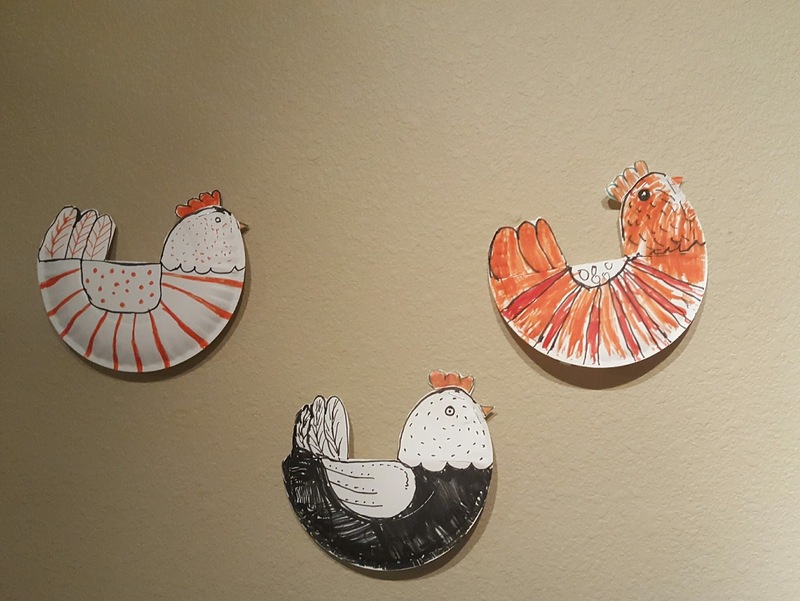 The paper plate art is really good. My first time here... it's a great quote to live by! And lovely art work. Wish you good luck with your driving. That's a great quote to live by! Good luck with your driving licence, i totally understand how it will empower you. Congrats on your driving . Mine is still pending. may be this summer I will learn to master it. Congrats for your 4 wheeler driving. 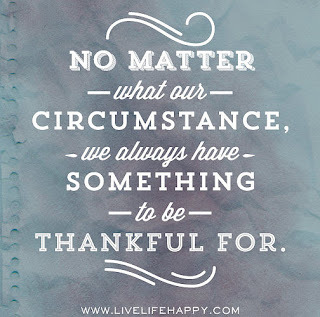 Short yet sweetest gratitude post. Loved your craft very much. Wow! Congratulations Mahathi! Have you got your licence yet? Love the papercraft. Enjoy the spring! Must be so gorgeous to see Nature. 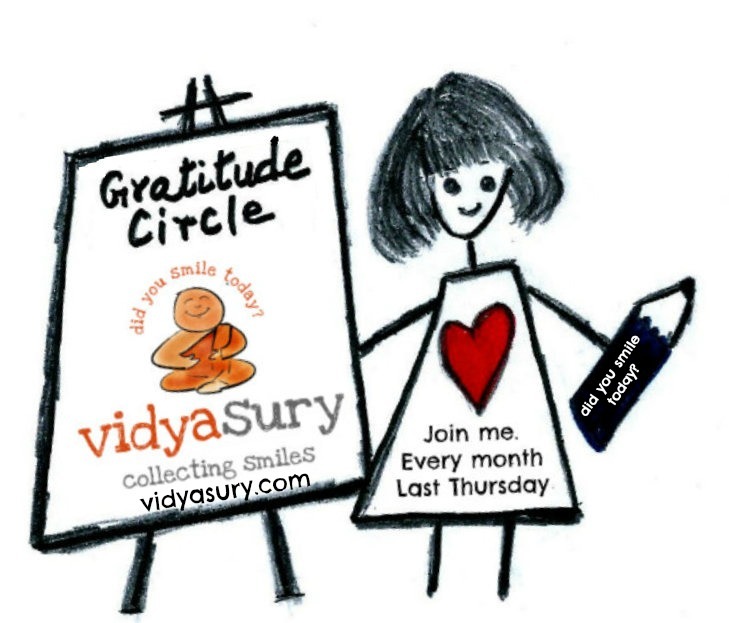 Thank you for being part of the Gratitude Circle. April's linky is going up today!